Whether you’re celebrating your graduation, your wedding, or simply throwing a party to celebrate a great month, celebrations are always a great way of highlighting an event in your life. 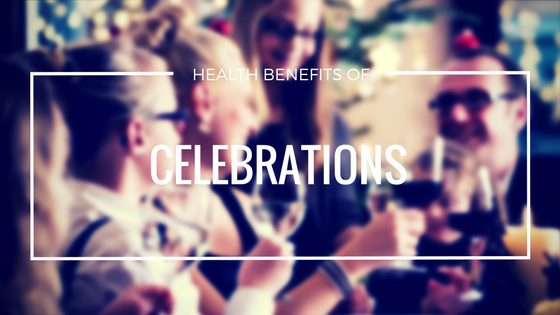 In addition to that sense of happiness and accomplishment, celebrations have health benefits associated with them. So, take one of your successes and start planning a celebration with your loved ones that they’re sure to never forget! 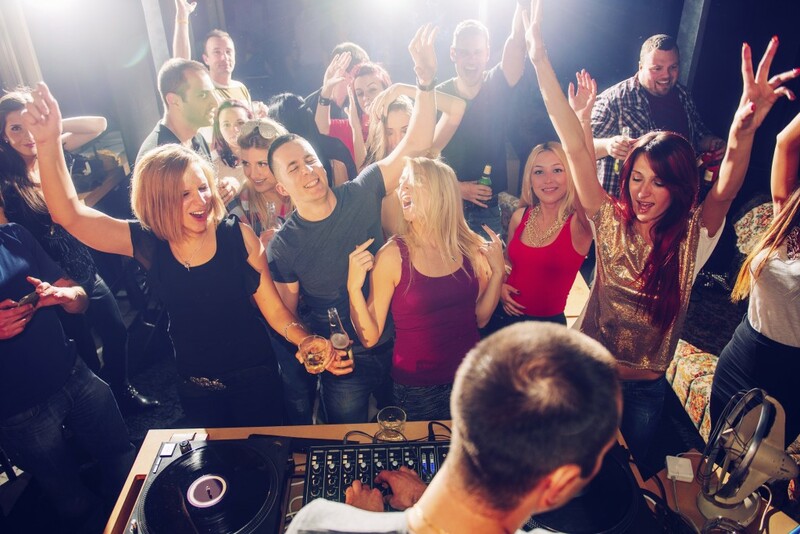 With celebrations often comes dancing – what’s a party without a dancefloor? Additionally to having fun with your loved ones, dancing gives you some healthy exercise time that makes your heart and lungs fill with blood. And you might start it as a new hobby, and keep up an exercise routine that makes you happy! Dancing is known to positively impact mental health, as it drains the stress and worry from your body and allows you to just feel the happiness of the moment. And when your venue of choice or your home are beautifully decorated, the atmosphere is sure to keep the buzz going through the night. A big factor in positive thinking and happiness, laughing and smiling lowers your blood pressure and stress. Lower blood pressure means a lower chance of heart illnesses, keeping you healthier and happier at the same time. In addition to getting your heart pumping, laughing also decreases the level of stress hormones in your blood. And fewer stress hormones leads to a healthier immune system and a higher chance of you catching fewer colds and feeling ill.
Celebrations are a time of happiness, which you tend to share with your loved ones. Friends and family you might not see often will go to your celebration and you’ll be able to spend quality time with everyone. With the busy, modern lifestyle, celebrations are the perfect time to gather everyone you love and create memories you’ll never forget. No occasion is too big or too small to celebrate, as celebrations give you a boost of confidence and happiness. Surrounded by everyone who wants to see you succeed even more in life, you have the perfect environment for a lovely evening. If you want to add an extra twist to your celebrations and hire a stage, at Monitor Lighting we have years of expertise in providing affordable solutions. We want you to have a fantastic celebration, so don’t hesitate to contact us!